Austria There are 4 products. The Kogelberg shows a light greenish yellow and the typical flavours of apples and citrus. 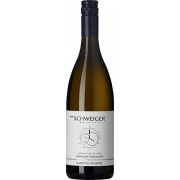 The crisp acidity and the clear style provide the very lively character and the finesse of this Grüner Veltliner. The Heiligenstein shows an intense golden yellow and the typical flavours of the variety like apple, pear and citrus. 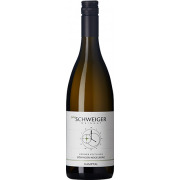 Most distinctive for this wine is the dark mineral spiciness with the racy, peppery aftertaste.